Garage doors can be the first thing people see when driving by or entering your house. So why just have a boring white or beige garage door? Here at Taylor Door Co. we carry the very best garage doors Troy has to offer. Whether it is for your home or business we offer a great variety of styles that will give your home a brand new look and your business added security. For residential garage doors, it is important to make sure the doors match and add to your home. Here at Taylor Door Co. we offer a wide variety of door styles and colors that are guaranteed to please and add value to your home. Check out our great selection of residential garage doors Troy. 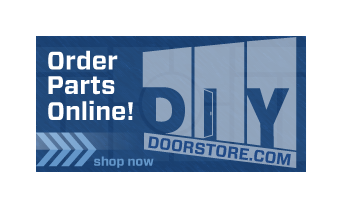 If you are looking for a great selection of garage doors in the Troy, MI area call 1-800-NEW-DOOR today! 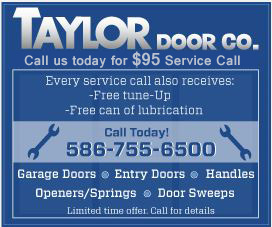 Taylor Door Co. also offer a great selection of beautiful entry doors and quick garage door repairs. Call before 11 a.m. and get same day repairs on your garage door! For more information check out our contact page and call us for your next garage door repair.